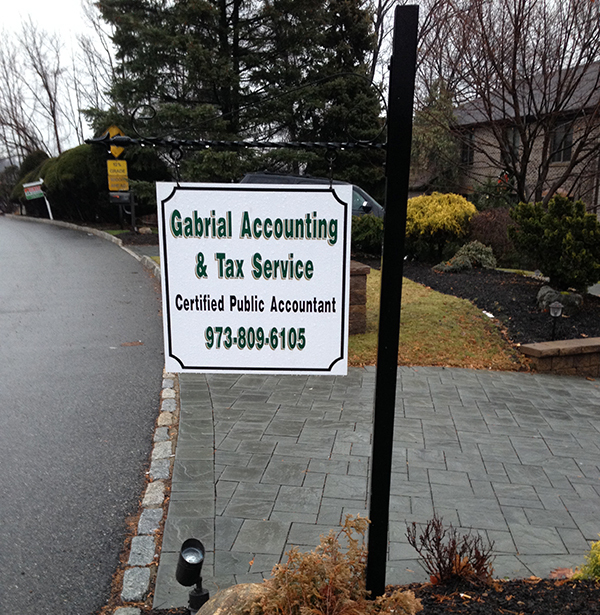 Gabrial Accounting & Tax Service, full-service accounting firm serving clients throughout North New Jersey, we provide a wide variety of accounting, tax, and financial management services tailored to meet the needs of our individual and business clients. Our certified public accounting (CPA) services are designed to make your job easier and provide you with more time to focus on building your business. On this website, you will find information about Gabrial Accounting & Tax Service, CPA including our list of services. We have also provided you with online resources to assist in the tax process and financial decision-making. These tools include downloadable tax forms and publications, financial calculators, news and links to other useful sites. Whether you are an individual or small business in or around Wayne NJ, Gabrial Accounting & Tax Service, CPA has years of valuable experience assisting professionals with their accounting needs.